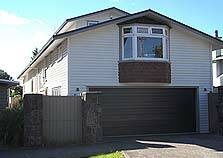 If you are looking for an Auckland builder you can trust to renovate your home, we can give you the craftsmanship you need. 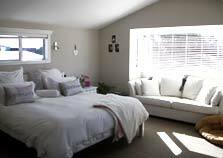 At Craft Renovations we specialise in major bungalow and villa renovations, and other older home renovation projects. We offer a complete, hassle free, house renovation service, project managing all aspects of the build from plans to completion. Our experienced team are committed to crafting an outstanding result, every time. Contact us today to find out more about how our complete service can give you the house renovation your older home deserves or ask us for a quote online. 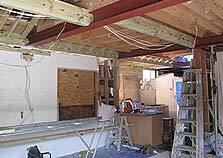 We guarantee to craft your house renovation to the highest standard, and you’ll love the result. 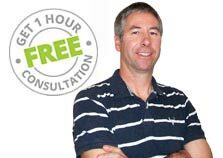 Get a quote or phone us for a one hour free consultation to discuss your house renovation plans. 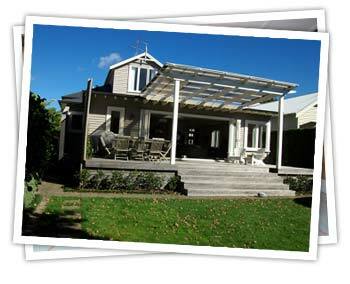 10 reasons why you should use Auckland builder, Craft Renovations. Some handy hints from Craft when starting your house renovation.